Cystitis Treatments | Online Pharmacy UK | PostMyMeds Ltd.
View our range of cystitis treatments. Cystitis is a type of urinary tract infection (UTI) which is very common, particularly in women. It may be also referred to as a water infection or urine infection. It is thought that half of all women in the UK will suffer at least one episode of UTI in their lifetime. Although it may be painful and uncomfortable, it usually passes within a few days or it can be treated easily with certain medications such as painkillers or antibiotics. As UTIs are less common in men and have increased risks, therefore Cystitis in men should be investigated before commencing treatment. UTI is an infection of the urinary tract. The urinary tract is made up of the kidneys, the ureters, the bladder, the urethra and is where our bodies make and get rid of urine. It more commonly affects the lower urinary tract (bladder and urethra) but in some cases may affect the upper urinary tract (kidney infection) and in some the infection may spread from one to the other. Cystitis is classed as a lower urinary tract infection that mainly infects the bladder. UTIs such as Cystitis develop when bacteria infect part of the urinary tract. Bacteria that live in the digestive system cause most UTIs. These bacteria can enter through the urethra or more rarely through the blood stream. The bacteria can move through the urinary tract and cause infection of your urethra (urethritis), bladder (cystitis) and kidneys (pyelonephritis). Which bacteria are responsible for Cystitis? Although the cause of UTI such as Cystitis is not always due to the same bacteria, Escherichia coli is the most common cause of urinary tract infection. Other bacteria that may cause UTI include Staphylococcus saprophyticus, which is also common in sexually active young women. There are other bacteria than may cause UTI particularly in different settings and cases. What are the common symptoms of Cystitis? Recurrent UTI (including Cystitis) is commonly described as two episodes of the infection within the last 6 months or three episodes within the last year. Recurrent Cystitis will need further investigation as untreated infection may lead to permanent kidney damage. 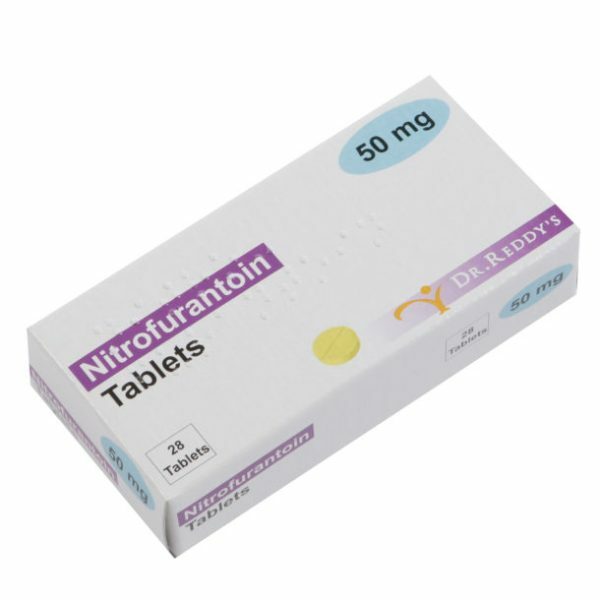 Some patients may benefit from long-term low dose therapy with antibiotics such as Trimethoprim and Nitrofurantoin. We recommend that you seek alternate medical advice if you suffer from recurrent Cystitis. How can I prevent getting Cystitis? How can I treat Cystitis? Symptoms related to uncomplicated lower UTIs such as Cystitis in females can be adequately treated with either alkali-based neutralizing sachets or antibiotics. Alkali Salts: these are available in sachets and work to relief cystitis symptoms by neutralizing the acidic environment produced by bacteria within the bladder. It is important to note this treatment only provides symptom relief but does not have any antibiotic effect. Antibiotics: short three-day courses with antibiotics such as Nitrofurantoin is widely considered first line treatment for uncomplicated Cystitis. 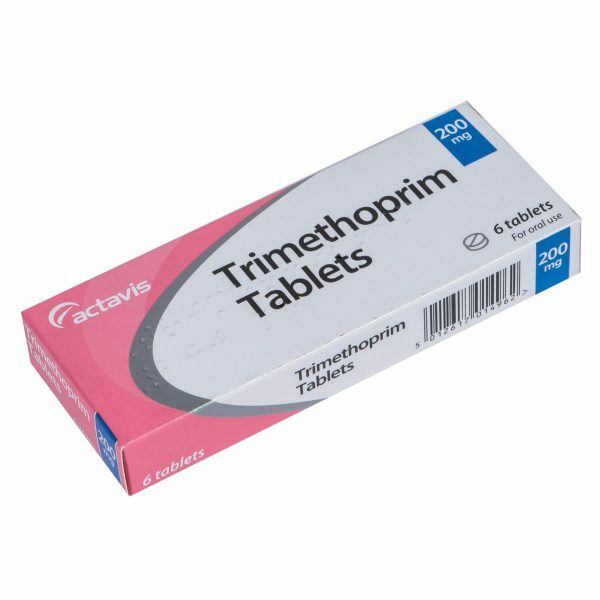 Trimethoprim may be considered in those who cannot tolerate Nitrofurantoin as both are highly effective in treating uncomplicated Cystitis.